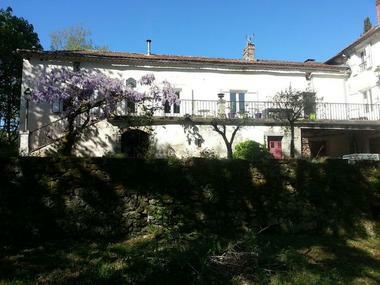 Old vineyard of 1 850 hectares located on a wooded plot, in Luzech. 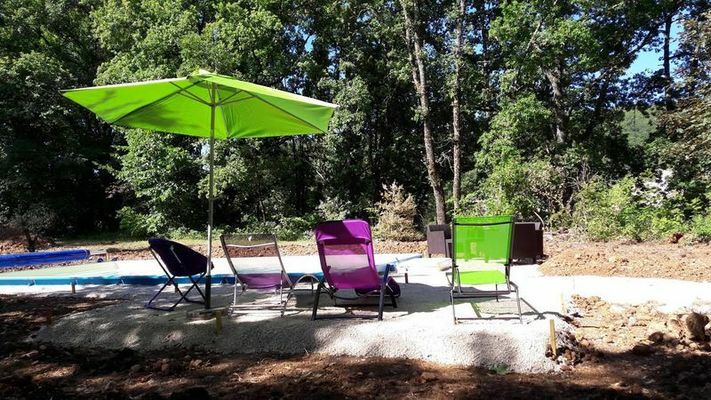 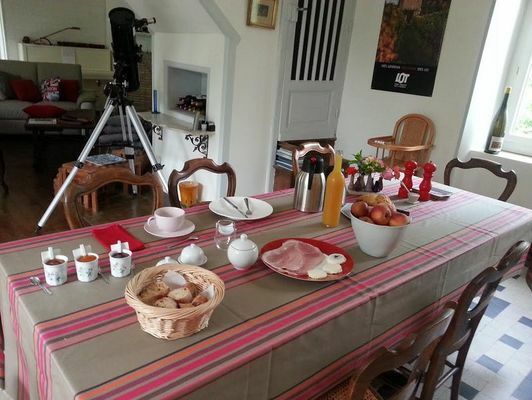 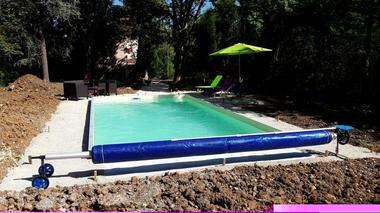 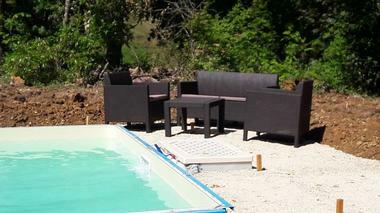 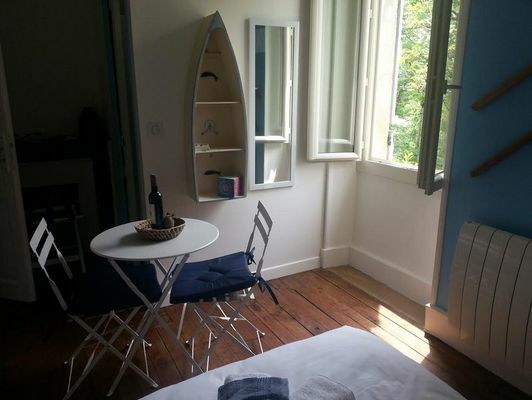 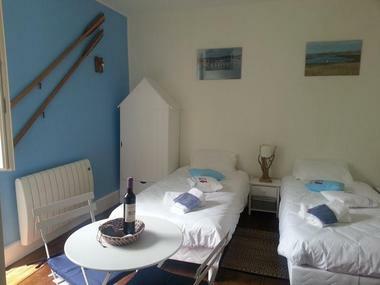 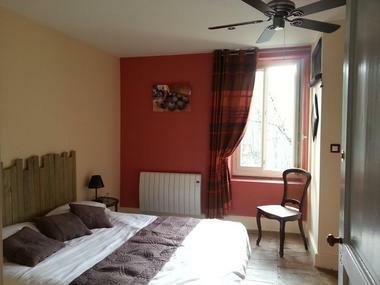 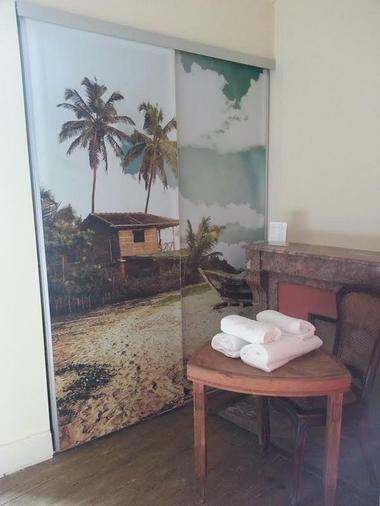 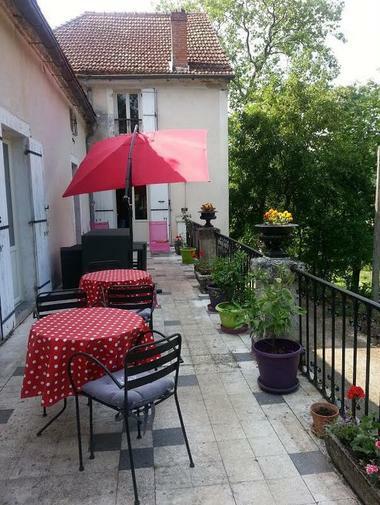 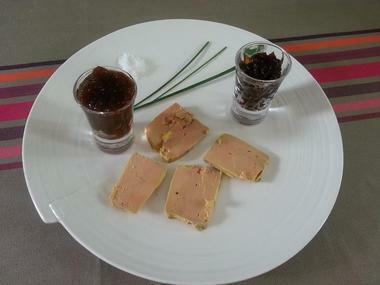 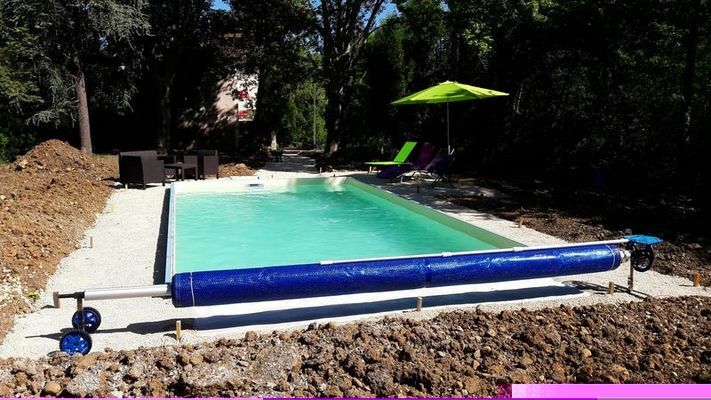 "Le Figuier de Pauline offers you to rent its two theme guest rooms, throughout the year. Table d'hôte on reservation (at least 48 hours in advance).